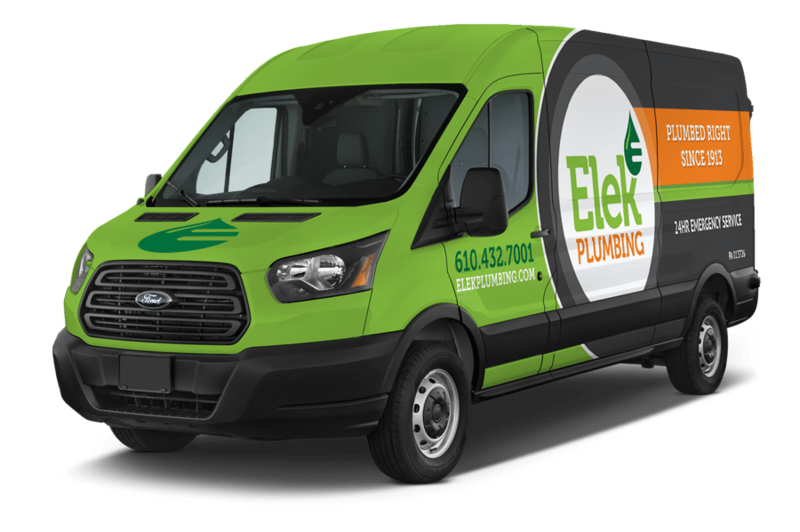 Elek Plumbing provides 24-hour, expert plumbing services throughout the Allentown, Bethlehem and Easton areas. Whether you are researching new water heaters or in need of a repair, Elek provides expert guidance in all brands and models of heaters. Clogged drains are a fact of life when foreign substances like hair, grease, or food back up your home’s drainage system. Specializing in the complex management of commercial and industrial pipe systems. Rest easy. 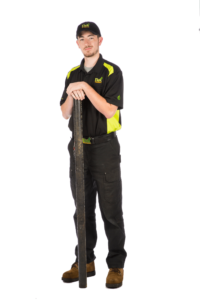 You can trust our team of SUPERSTARS. Elek Plumbing’s firm commitment to excellence is shared by our entire team of SuperSTARS, and we’re proud to have been awarded the Lehigh Valley’s Best Plumbing Service for several years running. After all, doing a job right—the first time—makes for happy customers and delivers great personal satisfaction. 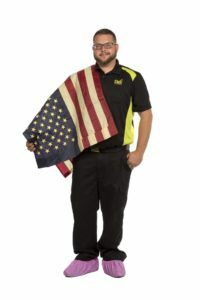 Welcome to the Elek Plumbing family. We’re happy to help! Very courteous and professional. Installed our new hot water heater with no mess left behind. Thanks for a job well done! Great experience, first time customer, will use again. 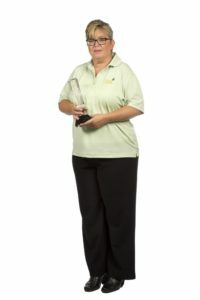 From the Office call Kelly to Chuck the service tech outstanding service. 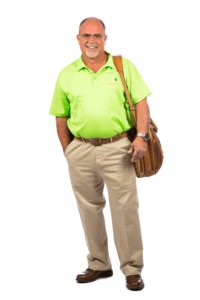 I've had several jobs performed by Elek Plumbing, and am very satisfied. They are quick to schedule and very professional at the job site. Great service! They were quick, professional, and knowledgeable. I would definitely recommend Elek Plumbing! Elek Plumbing strives to be a good neighbor: prioritizing acts of service and sharing our time and resources with those in need. We are proud to give back to the communities where we live, work and raise our families. View the latest Elek News to lend a helping hand or learn more about our philanthropy projects. For more information about upcoming charity events, call 610-432-7001. Elek is Hiring, Apply Today! We are uncompromising in our pursuit of safety because plumbing has a direct impact on the priceless health of our customers. We promote sanitary plumbing practices, prevent exposure to dangerous sewer gases, and recommend scald-free products. We are united as a team. We value individual talents and believe that success is best achieved when we collaborate and communicate. Our can-do attitude is contagious. We are passionate about our work: giving our best every day and striving to exceed customer expectations. We act with integrity and treat others with courtesy. We listen to understand, take responsibility for our actions, and leave each customer’s home better than we found it. We deliver STELLAR service by arriving on time, acting professionally, and putting customers at ease. We practice good stewardship of our time, talents, and resources by giving back to our community.